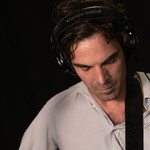 Although the Barr Brothers are known as a Canadian band, Brad and Andrew Barr hail from Providence, Rhode Island. 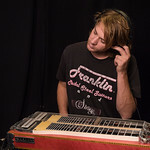 The siblings started their musical careers Stateside in the band, The Slip. 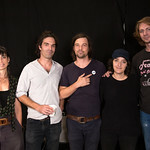 After relocating to Montréal in 2005, they founded the Barr Brothers with harpist Sarah Page, and their sound has been evolving steadily ever since. 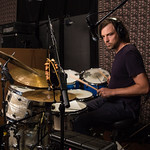 Their sophomore effort, 2014’s Sleeping Operator, was nominated for a Juno award. 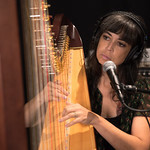 This year, they released the excellent follow-up, Queens of the Breakers, which sees the band writing and improvising together more than ever before. 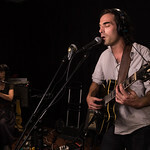 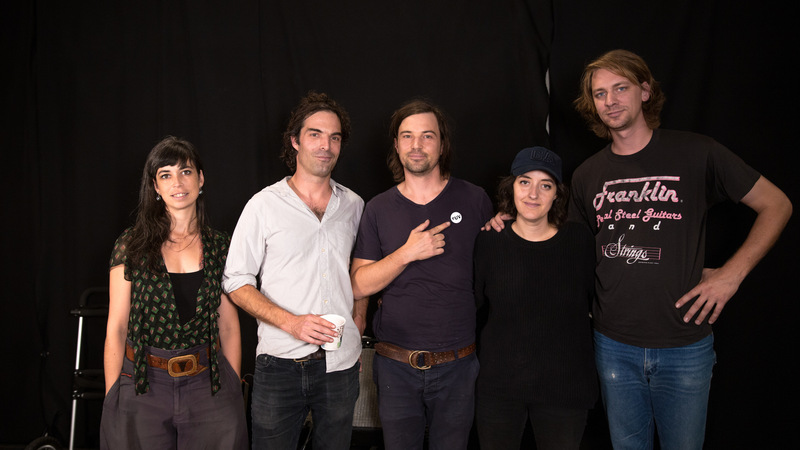 On their return to Studio A, the Barr Brothers performed a couple of new songs and we talked about their big life changes, their musical evolution over the past couple years, and the process of making this new album.